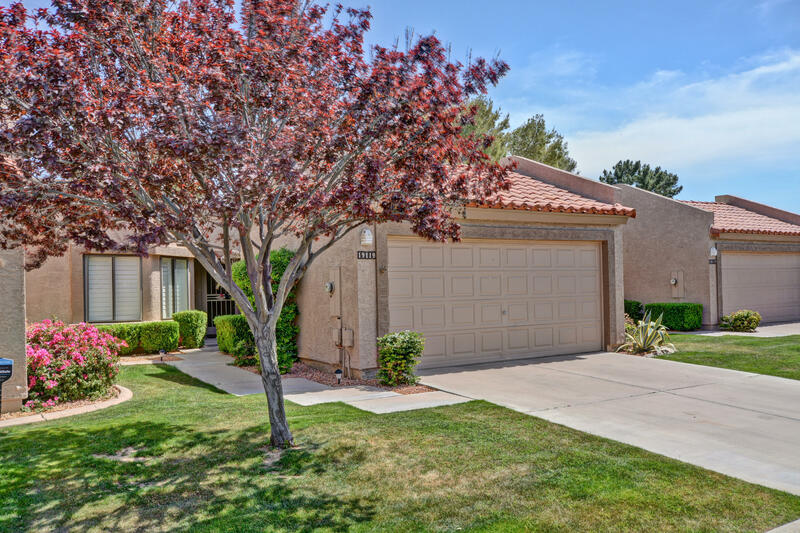 All WINDSOR PARK AT WESTBROOK homes currently listed for sale in Peoria as of 04/24/2019 are shown below. You can change the search criteria at any time by pressing the 'Change Search' button below. "Enjoy the lock and leave lifestyle of Westbrook Village casita living. This great room plan opens to screened in patio which is perfect for enjoying the AZ winter. This well-maintained home is ideal for easy living and has just had a brand new HVAC system installed in 2018. Enjoy the heated pool and spa across the street! Large master bedroom with plantation shutters and attached master bath. Guest room is perfect for your guests and this home has inside laundry. All appliances are included. We"